Horror + Comedy. If you think ‘wtf is this?’ – you got my idea… oh, and it’s a bit gay. Ok… It’s really GAY. 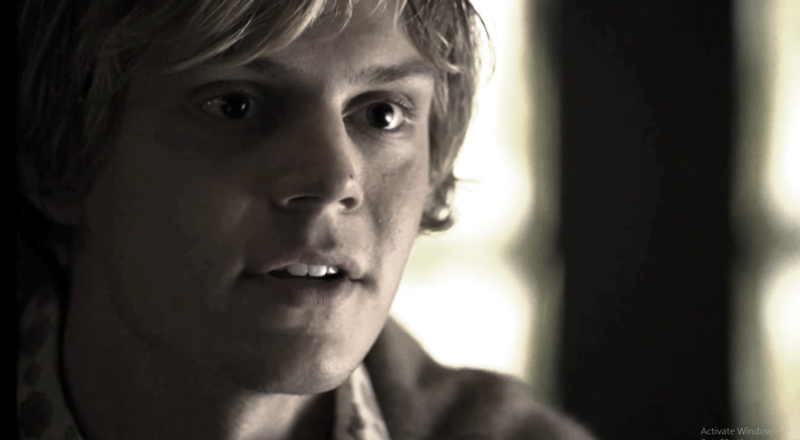 Evan Peters as Tate Langdon.